Search for any Cisco Phone below. 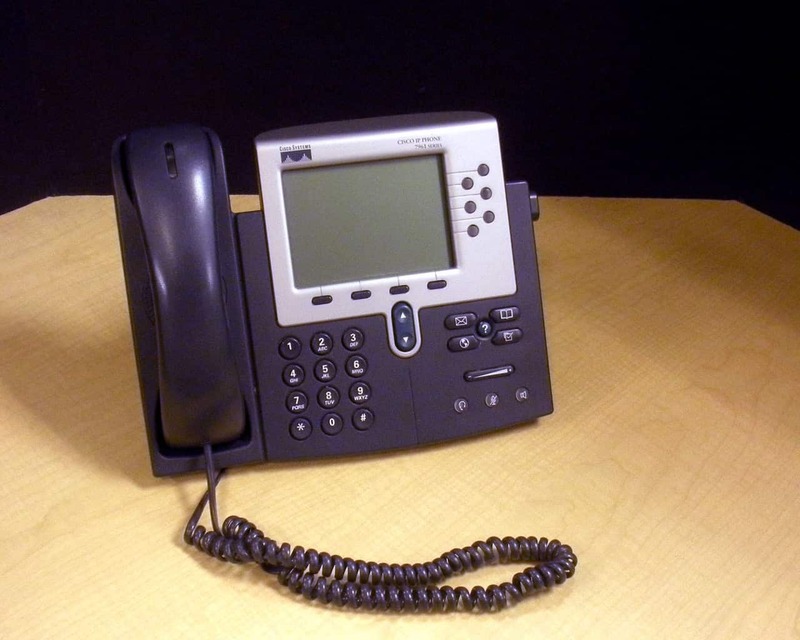 If you need any Cisco Phones that are not listed on Flagship Tech's website, please contact us. Chances are, we can get it for you.